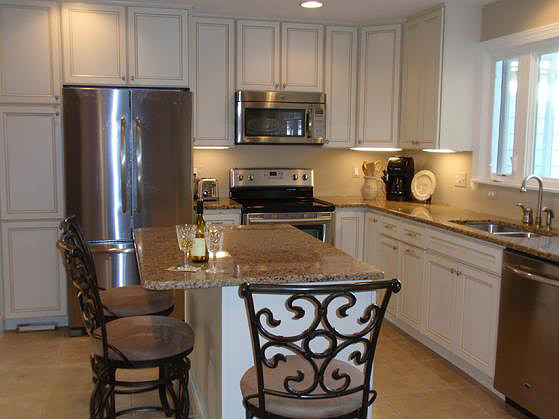 Having a well-organized kitchen is every homemaker’s dream. 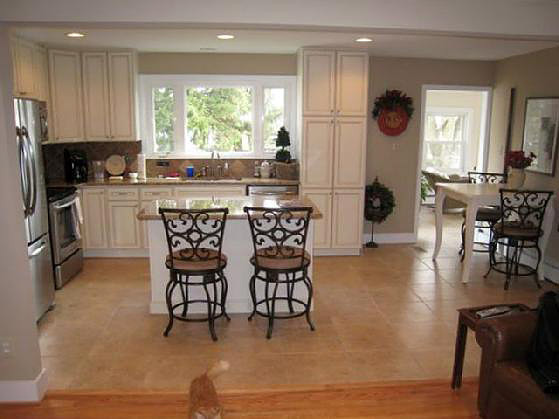 As everybody knows, the kitchen is the heart of a home. It is where meals are cooked and shared, along with memorable stories of the day. 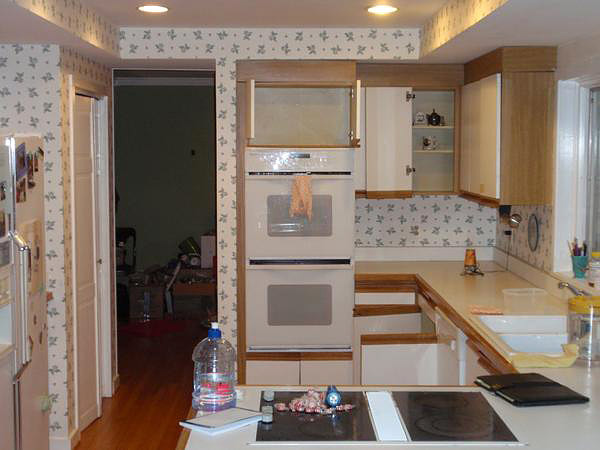 Doug Pruett Construction Company, Inc. can build you kitchens that are designed for maximum convenience, safety, and functionality. 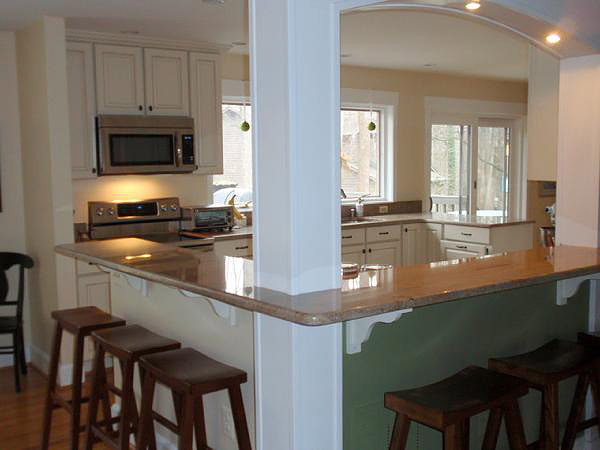 We can do several kitchen designs, like L-shape, galley, island, U-shaped, and single line, depending on the size and needs of your area. 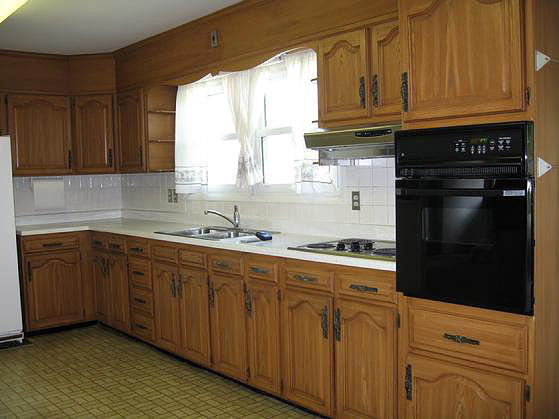 We can also remodel old kitchens or customize them for you. 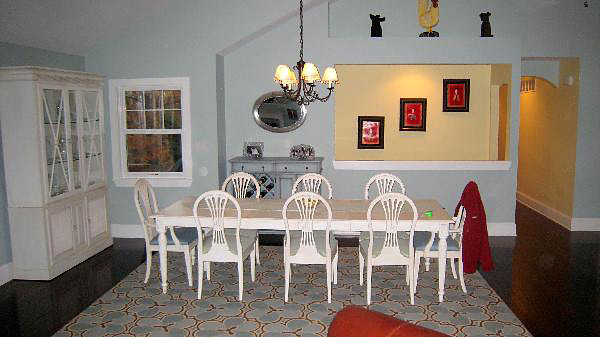 As a family grows, the need for more space becomes inevitable. Organization and neatness becomes impossible when family members have to cramp their kitchen gadgets and equipment into cupboards that have seen better days. Eating becomes less satisfying when the dining table is crowded with food and cutlery. 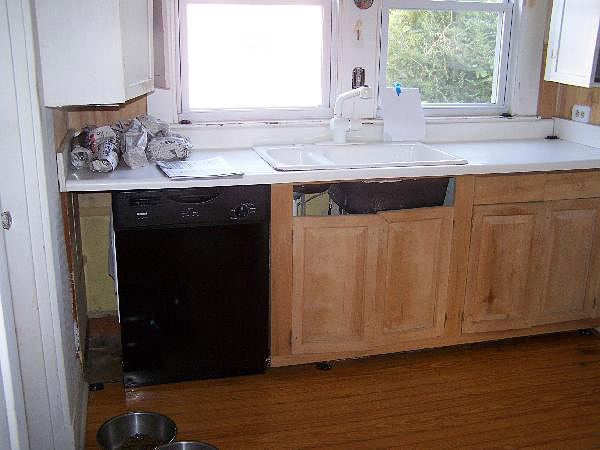 If this is the case, then kitchen remodeling is the best option. 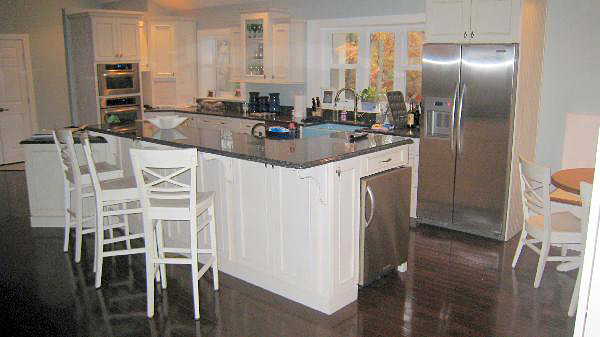 We can restore the pristine condition of your cupboards and shelves, kitchen sinks, floors, walls, and even your appliances and furniture. No area is too big or too small for us. We can maximize the space of small kitchens by making use of every available space to include a breakfast area and a mini-bar. 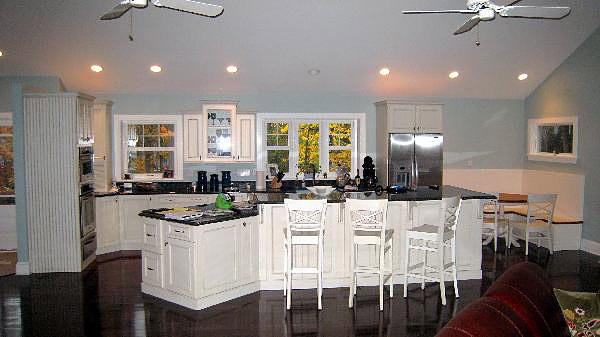 We can transform a simple country style kitchen into an elegant dining and work space with panoramic views of the beautiful Maryland landscape. 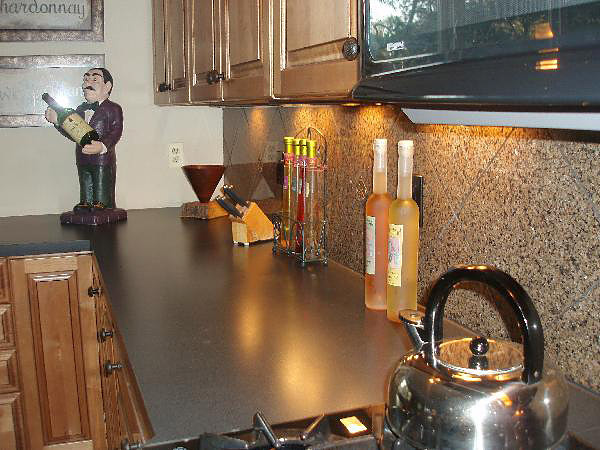 We also polish and reseal your countertops to make them look like new. 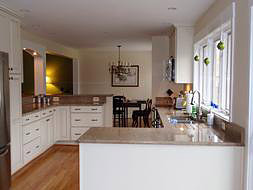 Customized kitchens are best for homeowners who would like unique designs for the heart of their home. 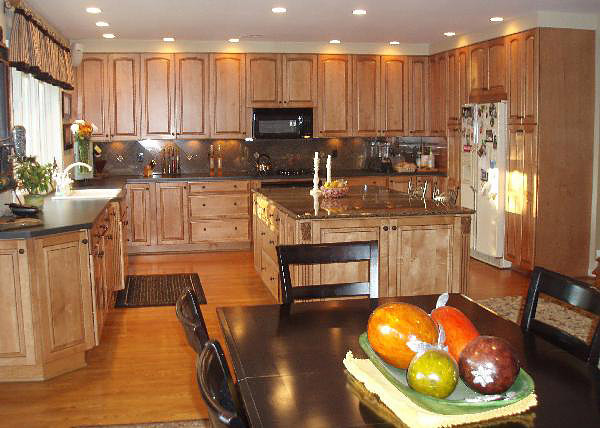 With this type of kitchen, you get to choose the materials, from natural stones, such as granite and marble, to hardwood, like ipe and cedar. You can also opt for floor-to-ceiling kitchen cabinets and other custom vanities to accommodate your gadgets, accessories, and ingredients. We can do any theme that suits your impeccable taste and desires. Once you contact us, our team of experts will inspect your area and make recommendations based on its size and existing theme. Our artisans will make sure that your newly installed or customized kitchen will complement the colors and designs of your home. On the other hand, our stone masons will make sure that each stone or paver is laid perfectly to prevent moisture and water from seeping in. 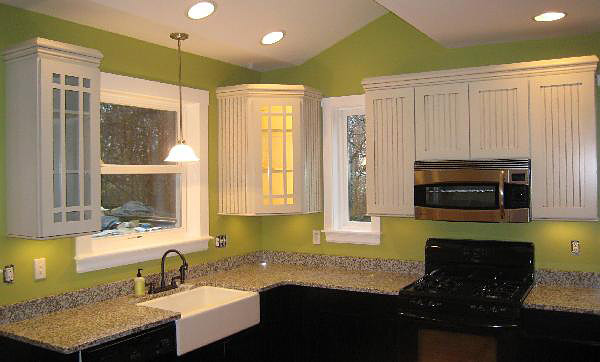 Our carpenters will craft you wonderful cabinets and other woodwork that will increase the aesthetic value of your kitchen without sacrificing its durability and functionality. 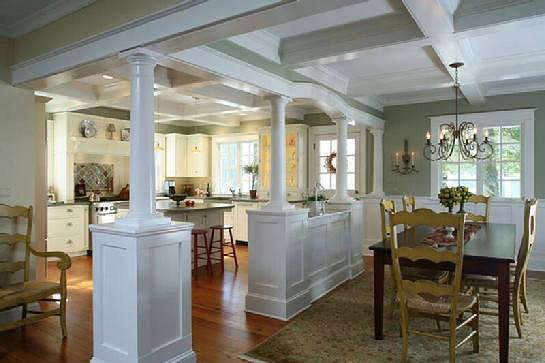 We know that we can do the job efficiently for you because of our 30+ years of structural experience. 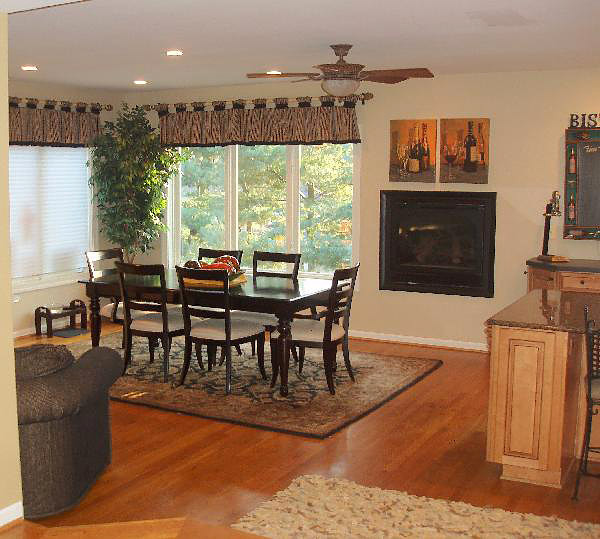 Our satisfied clients can attest to our honesty, integrity, and professionalism. We have the latest tools and equipment to ensure the safety and functionality of each of our projects. When it comes to materials, rest assured that we only use the best and most durable materials available in the market today. 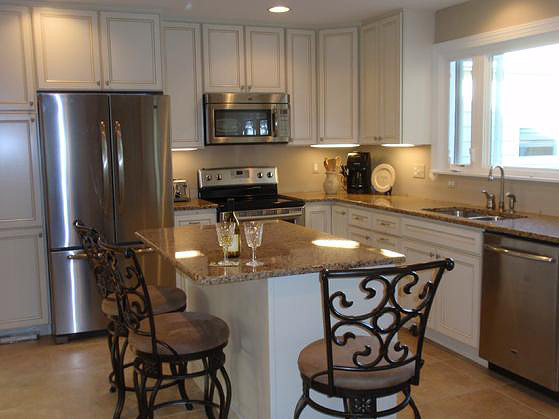 And because we are just a stone’s throw away from your Maryland home, you can call us anytime for maintenance or repair of the various fixtures and amenities in your kitchens. 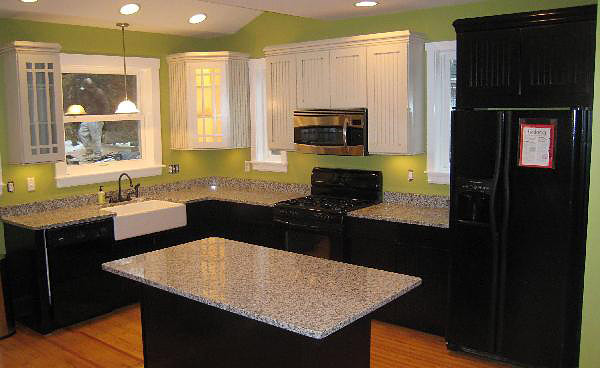 Call us now and experience what it’s like to have beautiful, durable, and functional kitchens that will provide you and your family with happy meals and a lot of pleasurable, memorable moments together. 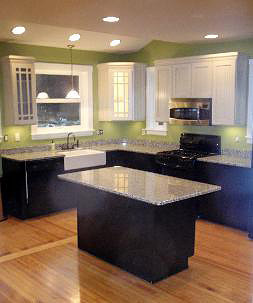 Kitchen# 2 - This whole-house remodel included this beautiful custom kitchen, custom woodwork, ceilings and more. 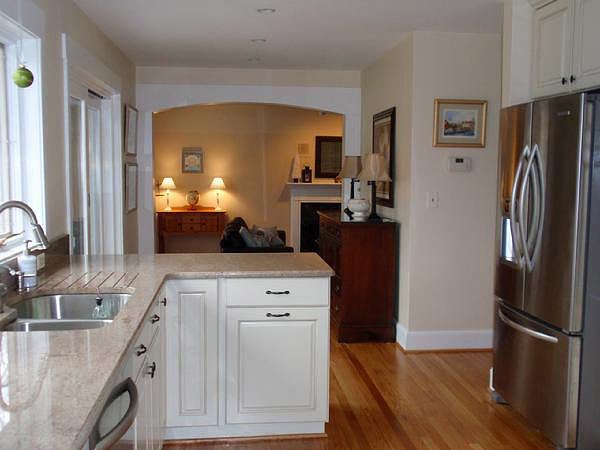 Kitchen # 3 - This cottage kitchen was transformed top to bottom into an elegant dining and work space with panoramic views of the Edgewater waterfront. 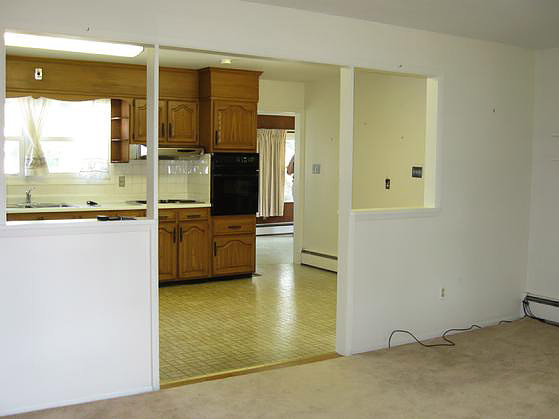 Kitchen #6 - Small kitchen with outdated cabinets/fixtures and closed-in walls now features expansion, efficiency and beautiful spaces. Now expansive, efficient and elegant.